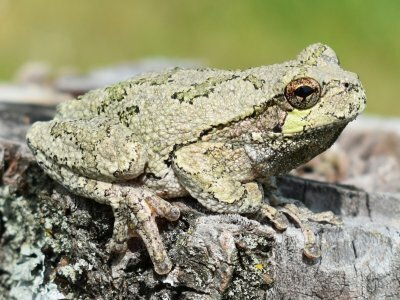 Welcome to the Amphibians and Reptiles of South Dakota! 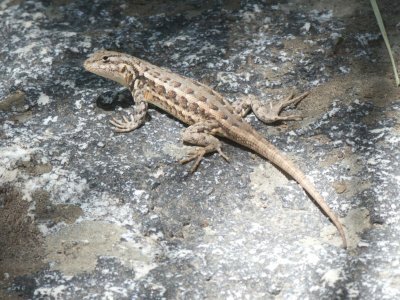 Here, you will find species accounts for all 45 species of amphibians and reptiles found in the state. 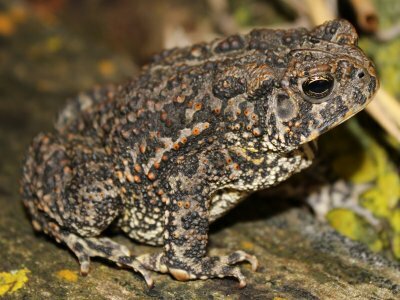 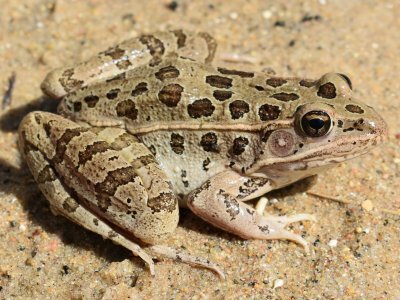 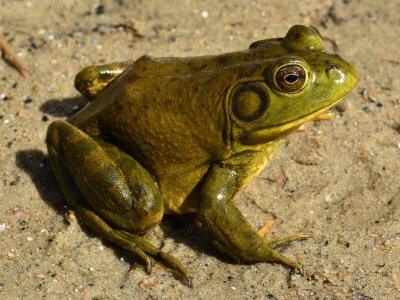 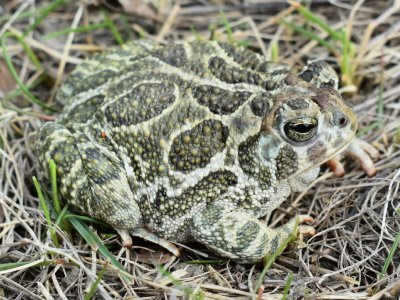 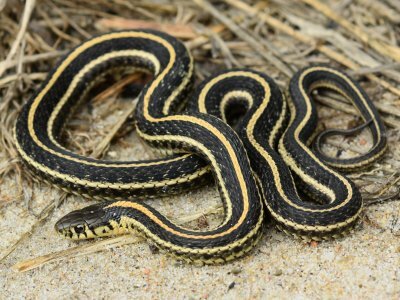 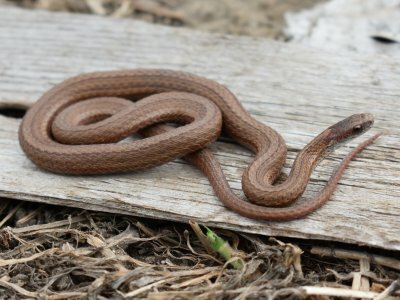 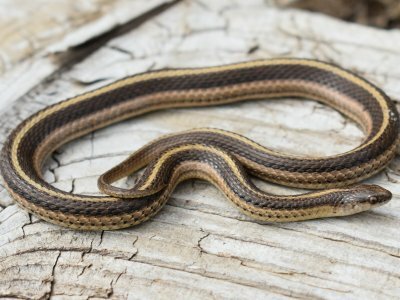 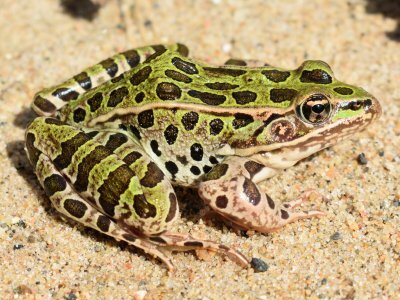 We encourage the use of this website as a tool to provide information about South Dakota amphibians and reptiles and to assist in their identification. 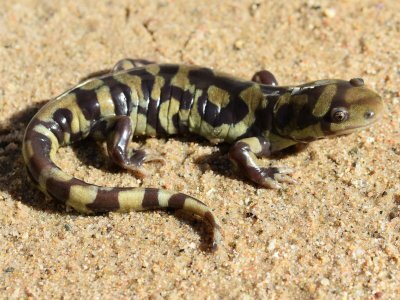 Should users have questions about the identifications of amphibians or reptiles or content found on this website, please contact me. 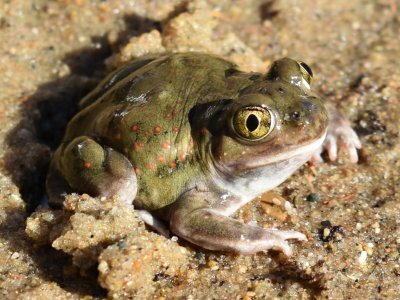 Follow us on Facebook to stay up to date with additions, edits, and improvements to the website! 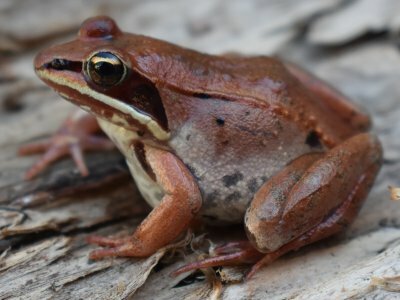 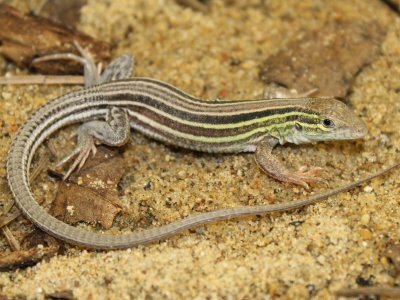 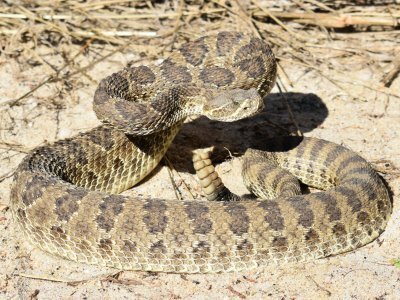 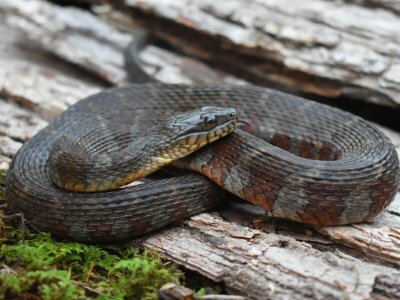 66 new records of amphibians and reptiles have been added to the database from four collections: Arkansas State University (ASU; n = 13), Drake University Vertebrate Collections (DURC; n = 2), University of Missouri (UMC; n = 9), and Utah Museum of Natural History (UMNH; n = 42). 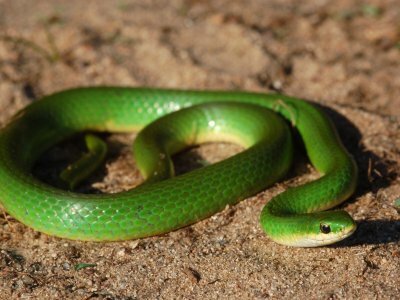 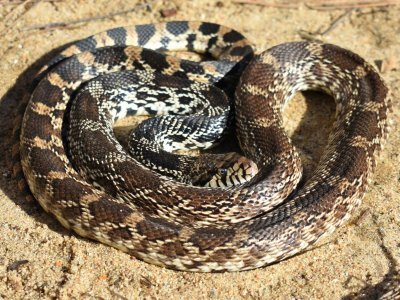 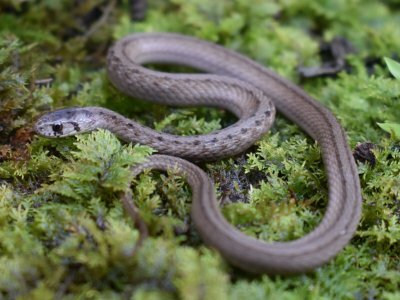 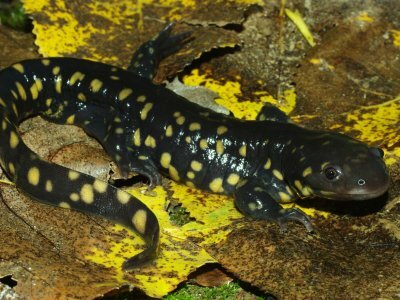 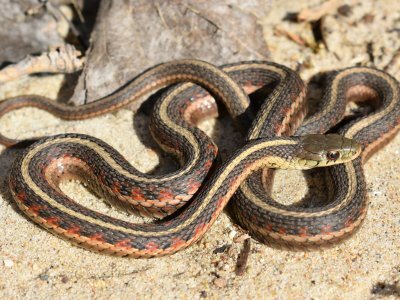 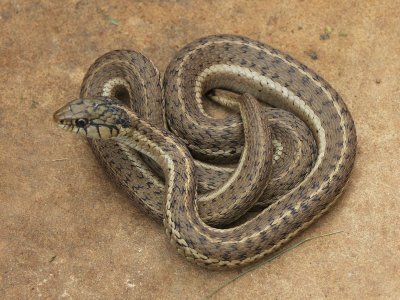 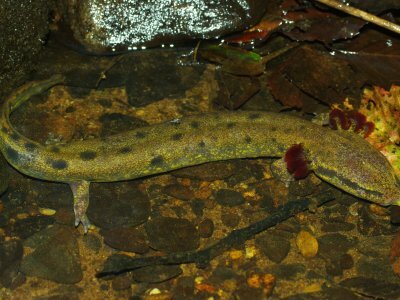 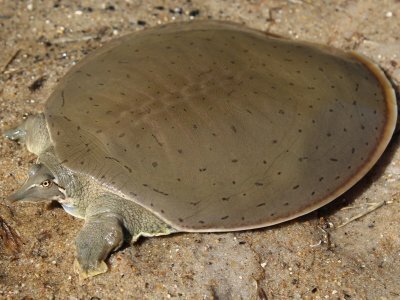 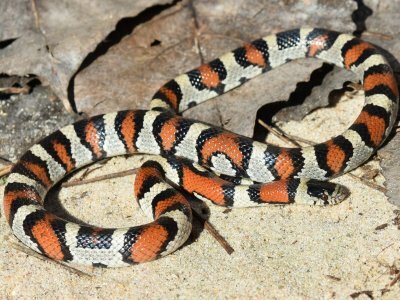 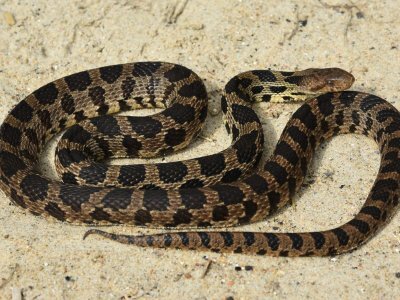 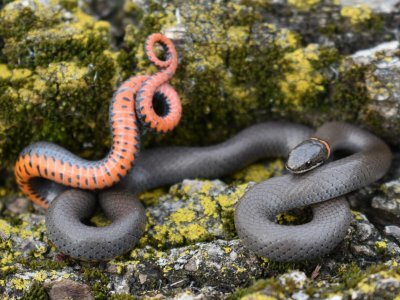 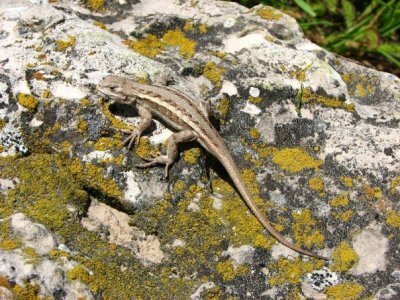 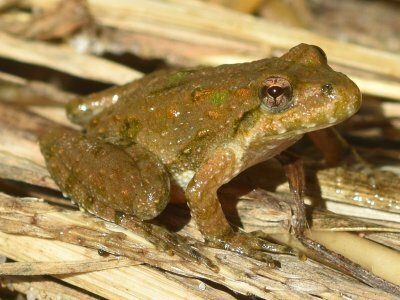 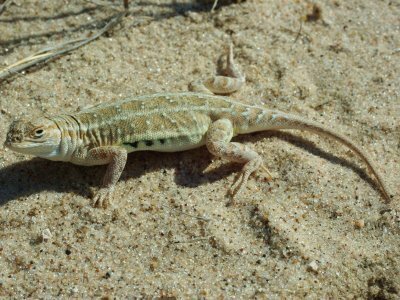 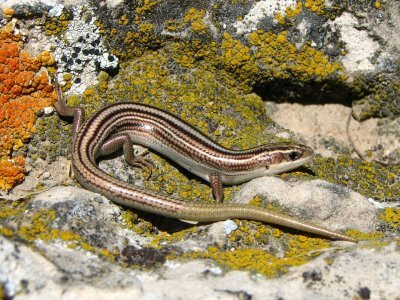 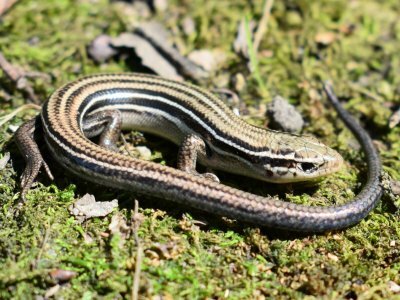 30 new records of amphibians and reptiles have been added to the database. 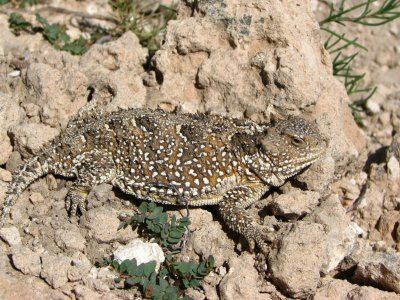 Included are new county records for Ornate Box Turtle (Tripp) and Sagebrush Lizard (Custer). 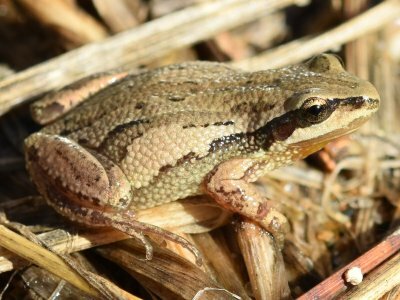 110 new records of amphibians and reptiles have been added to the database (HerpMapper and DRD Field Series), most from recent fieldwork along the James River in southeastern South Dakota. 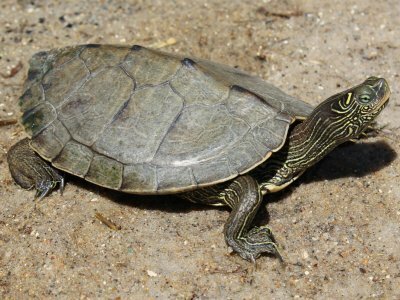 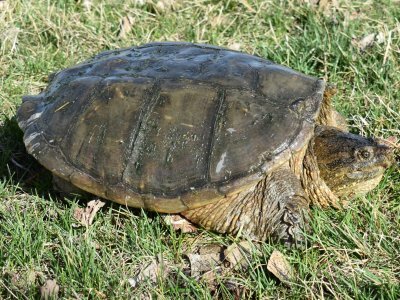 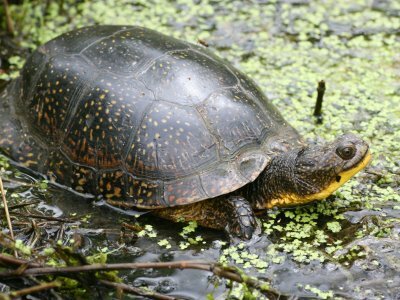 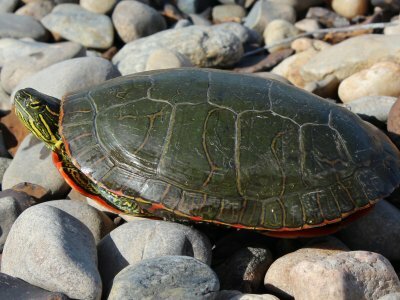 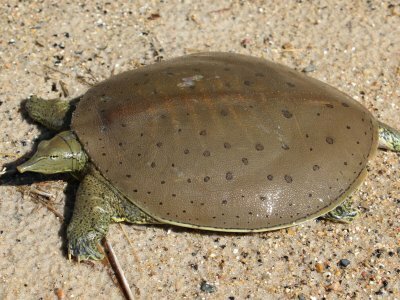 Included are new county records for Snapping Turtle (Hutchinson), Smooth Softshell (Corson), and Gophersnake (Hutchinson). 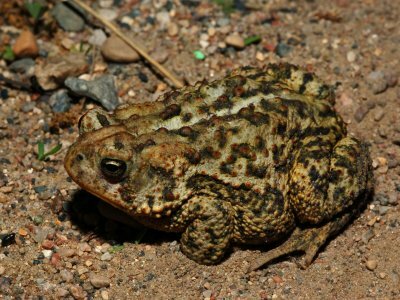 Number of known species per county in South Dakota. 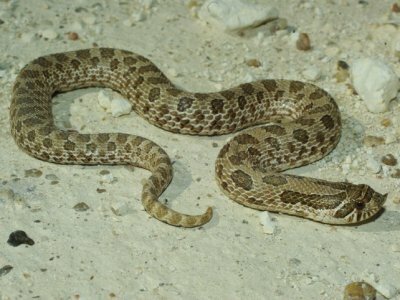 Map generated from data collected from voucher specimens and photographic records. 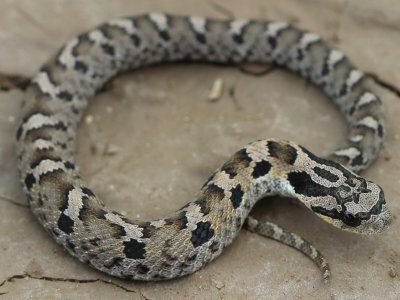 See About for additional information.